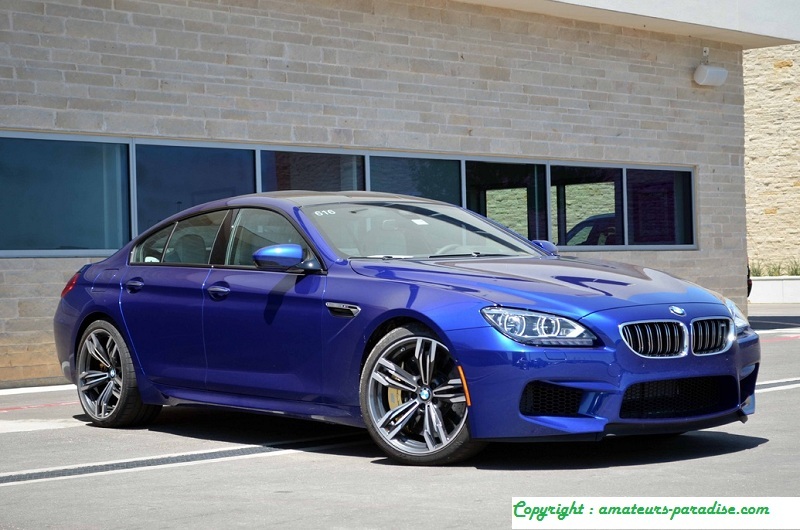 BMW has decided to convert its M6 model into an authentic collector’s piece, for it launches a version in limited edition to 100 units that now we present you in our blog dedicated to the luxury. Presented at the Frankfurt Motor Show today, the BMW M6 Competition Special Edition, luxurious finishes, light touches in suspension and distinctive details of the edition are their new identity. Each unit will carry an identification plate inside to show the exclusivity of a pure sports car. Its mechanics remain the same as in the M6 already in the market. That is to say, it maintains the impressive engine of 10 cylinders arranged in V, 5 liters of tubing and capable of delivering more than 500 CV of power to 7,500 revolutions per minute. Its change is the automatic sequential type with seven relationships. The mechanical changes are in the taring of the suspensions, readjustments in springs and dampers make that its body approaches more to the ground 12 millimeters in the front axle and 10 in the rear one. This together with the adjustments in the stabilizer bars make this M1 a more stable car at high speeds and allow better enjoyment of a sportier driving. 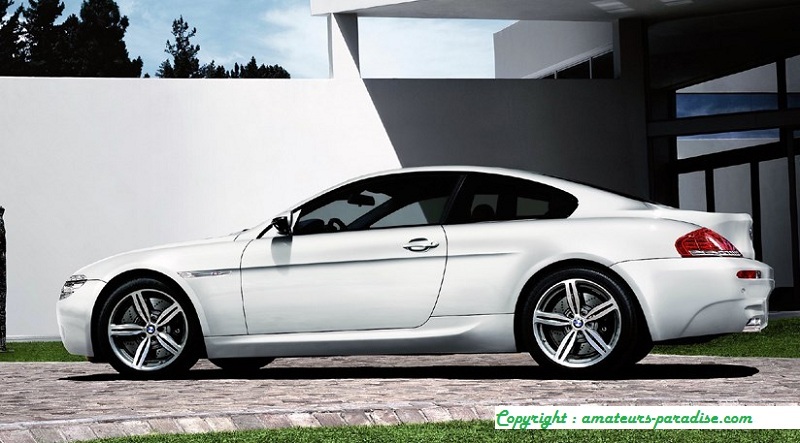 Its interior is the one that receives more changes with respect to the habitual model, BMW floods of luxury and skin. It offers two possibilities of personalization: Merino, where practically all its elements are made of leather and are combined with light gray and black tones; In the other option also has leather as its fundamental element but this time combines black with gray “Silverstone”. 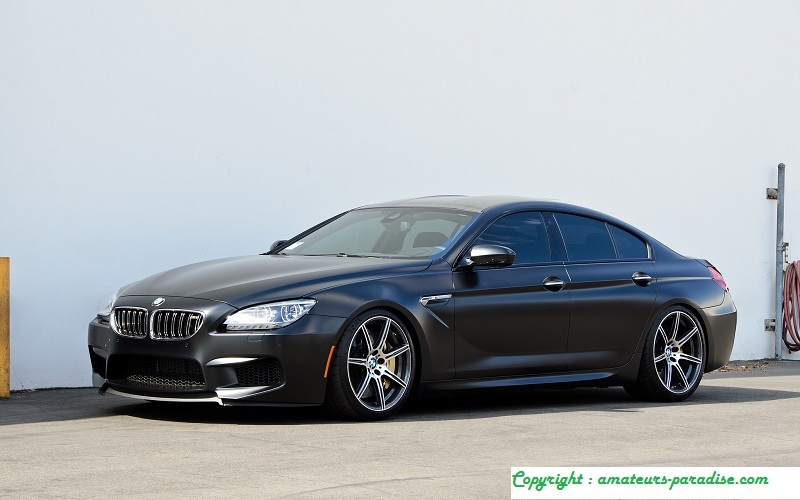 BMW prepares a series of aluminum alloy wheels and a special set of tires for this limited edition. The German brand has not yet revealed the price and if there is the possibility of including a convertible model of the Competition Special Edition, but it is very possible.